Welcome once again to another edition of Underrated CUUSOO, only on SilentMode.tv. While the rest of the LEGO community wants to gloat about their recent success with the UCS Sandcrawler, and the fact that MB Bricks has scored a second LEGO CUUSOO victory (the very heavily promoted Modular Western Town was his first), SilentMode instead chooses to keep it real and represent those who actually require some support. If you’ve been following @SilentMode1 on Twitter you’ll have noticed I supported a few more projects after taking a quick look. Again I want to thank Brick Fanatics for their feature on Graduates and Gorillas: the game, as well as GlenBricker for mentioning CATAWOL Records Studio One (which had a surprise visitor!). I bought my very first cypress tree at this year’s The LEGO Show: it was slightly chewed with a bent base, but still cost me £10. Now I’m starting to see the appeal of cypress trees, and why there was a bit of a campaign to have them brought back – they haven’t been seen since the 80s/early 90s. 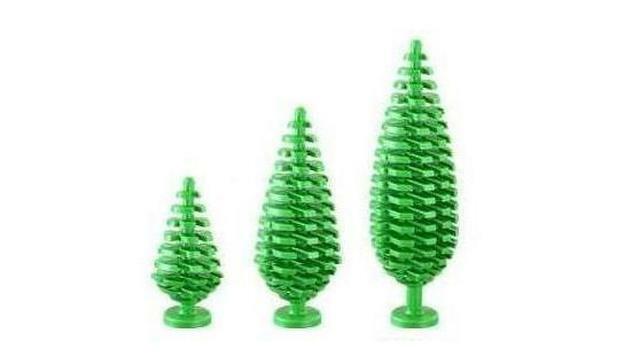 I used to go nuts with those tree/fence/flag packs back in the day, and I definitely think LEGO should bring them back. Right now this project has only 79 supporters. I tend to hoard jumper plates of different colours, and this piece would be one I’d amass hundreds and thousands of. It’s something I’d have to find a use for; as well as the obligatory Star Wars suggestion, it could be a valuable piece for creating furniture, utensils and even foliage. Imagine these being sold as “service packs”… Only 30 supporters are behind this project. Although it’s now decommissioned (i.e. 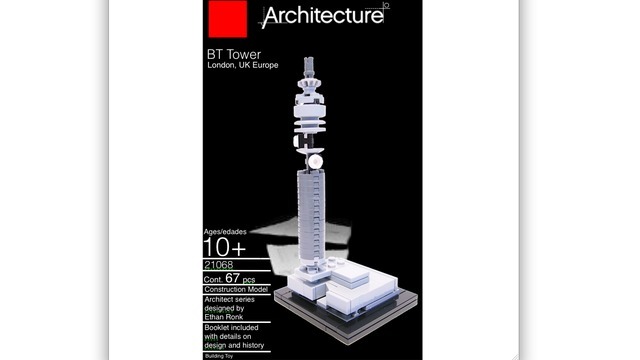 no dishes), the BT Tower is an excellent candidate for an Architecture set. I could actually see this in stores as is! But to give an idea of how difficult things are, this project only has 33 supporters. Another excellent candidate for an Architecture set, and one that could easily be the same scale as Fallingwater or Robie House. With only 6 supporters at the moment, it’s obvious that one has to know of or see the actual building (in Vauxhall) to really appreciate how great an idea this is. 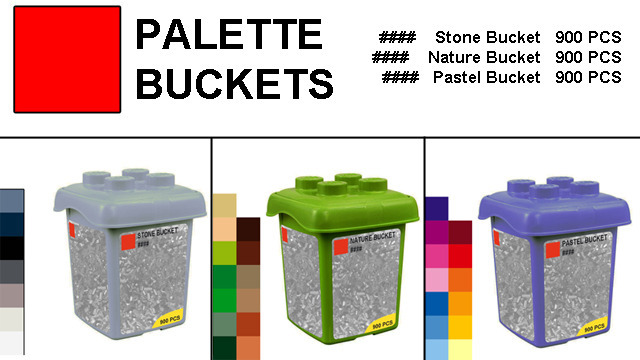 A spin on the Dark Bucket idea, and one I think would work very well in smaller packs (perhaps 100 or 200 pieces) in a smaller selection of colours. 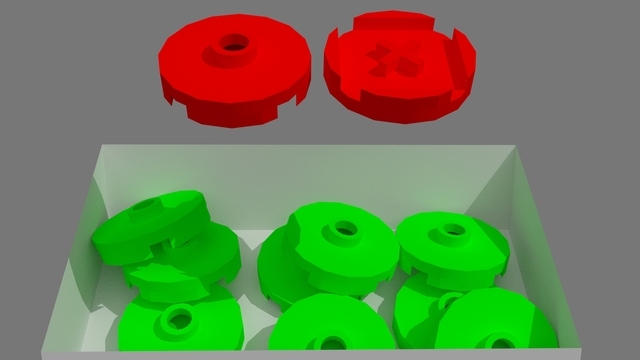 I’m very much a fan of buying more useful bricks and parts in certain colours, and there are several such proposals on LEGO CUUSOO – but this one has 175 supporters. That’s all for this month’s Underrated CUUSOO. 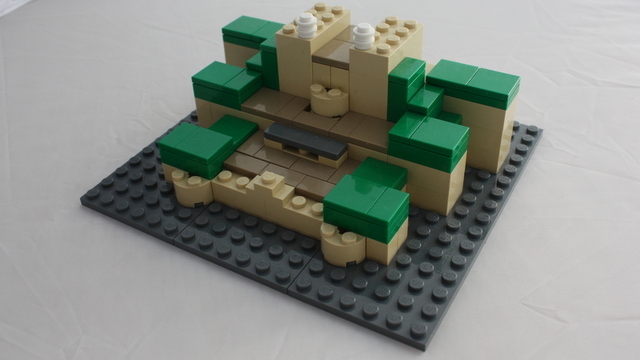 Remember to show your support for decent LEGO CUUSOO projects by actually supporting them! Do You Want To Play As The GORILLAs?